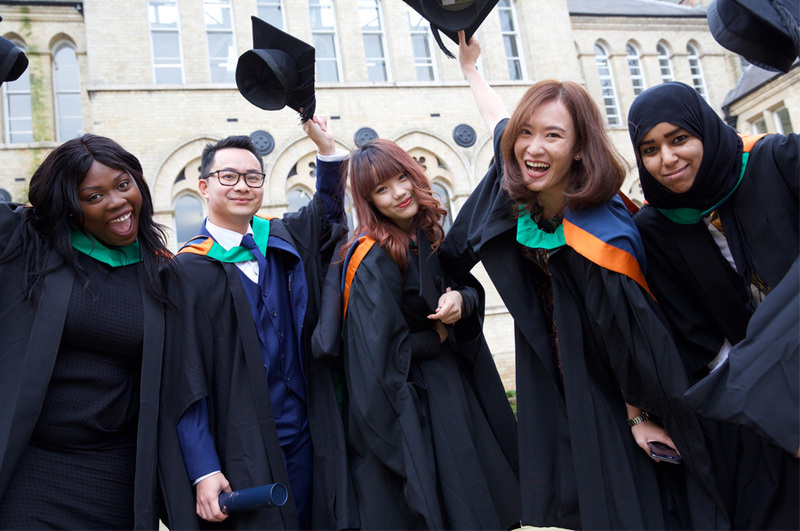 Final year students – you only have until this Friday to register for your Graduation ceremony. Registration for all the ceremonies will close on Friday 20 April at 4 pm. You can register for up to two guest tickets. Apply now! If you do not wish to attend the ceremony, you must still register online to confirm the address for your certificate to be sent to you. Additional tickets are not guaranteed, but where they become available, they will be released on Wednesday 25 April at 10 am. The Graduation website will show ticket availability at this time. Any outstanding debt to the University, including library debts, must be cleared by 21 June or you will not be able to attend your ceremony. *Order your ceremony gown and hood (this is compulsory). *Celebrate your day in style and book your celebration lunch at the Old Library, Newton / Arkwright – make sure this doesn't clash with you ceremony! You can find answers to some frequently asked questions about Graduation on our website.